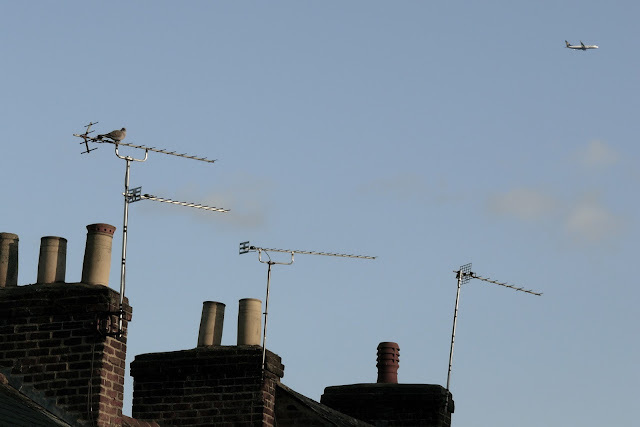 A large amount of engineering work on the UK's terrestrial TV network may cause some disruption to Freeview users. Engineering work that might affect reception due to transmitters running at reduced power is currently ongoing at many of the UK's main transmitter sites, with engineers making the most of any settled weather in the coming days to work on the masts and towers that broadcast the Freeview signal to millions of households. Data from Digital UK confirms that Freeview viewers across many parts of the UK may experience a weak signal, resulting in picture break-ups or interruptions over the course of the next week. In Northern Scotland, viewers in parts of Morayshire, Easter Ross, Caithness and North Sutherland may need to retune Freeview from 23rd August 2017, when frequencies change at the transmitters at Knockmore, Avoch, Balblair Wood, Craigellachie, Rumster Forest, Ben Tongue, Durness and Thurso. Viewers can find out more from Freeview's TV Changes webpage. The Radio and TV Help website provides a live transmitter checker, which will confirm if any reception problems are due to engineering work at a local mast and provide information on any other problems that might affect Freeview reception.